Lucent Pools offers a variety of commercial pool services and are fully licensed and insured. We provide daily, bi-weekly, and tri-weekly commercial swimming pool maintenance service to HOA Homeowners Associations. 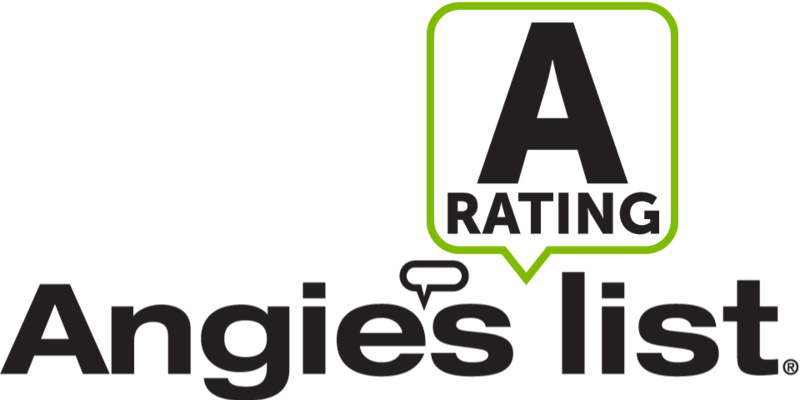 We are fully licensed to perform any and all repairs. We are CPO certified by the NSPF. We provide quality assurance checks on the swimming pools. 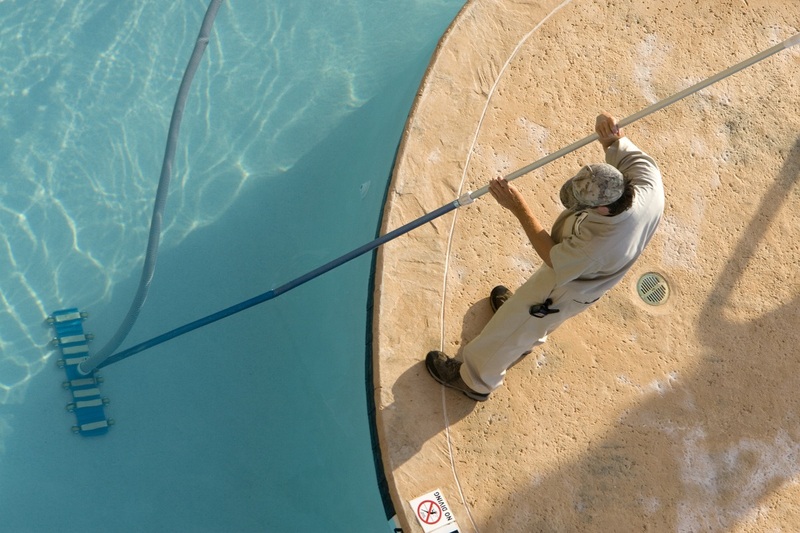 In addition to our swimming pool service we also provide porter services for the swimming pool areas to include, bathrooms, reception rooms, and pool houses. We will notify management of any equipment failures, electrical problems, or acts of vandalism. We provide daily, bi-weekly, and tri-weekly commercial swimming pool maintenance service for hotels and motels outdoor swimming pools. We are fully licensed to perform any and all repairs. We are CPO certified by the NSPF. We will provide a swimming pool maintenance schedule that best fits your specific pools needs adjusted for bather load. We will notify management of any equipment failures, electrical problems, or acts of vandalism. We provide daily, bi-weekly, and tri-weekly commercial swimming pool maintenance service for hotels and motels indoor swimming pools. We maintain indoor pools with the specific chemicals like bromine for proper maintenance and to meet state requirements. We are fully licensed to perform any and all repairs. We are CPO certified by the NSPF. We will provide a swimming pool maintenance schedule that best fits your specific pools needs adjusted for bather load. We will notify management of any equipment failures, electrical problems, or acts of vandalism. If you have any questions about what we can do for your commercial pool or would like us to tailor a maintenance schedule for you, please give us a call! Keep detailed records of each service visit and provide a written log kept on site of all chemical readings, chemical usage, and all activities. Notify management of any equipment failures, electrical problems, or acts of vandalism. Lucent Pools is a Jandy ProEdge Builder and works with all industry leaders. Have you failed an inspection? 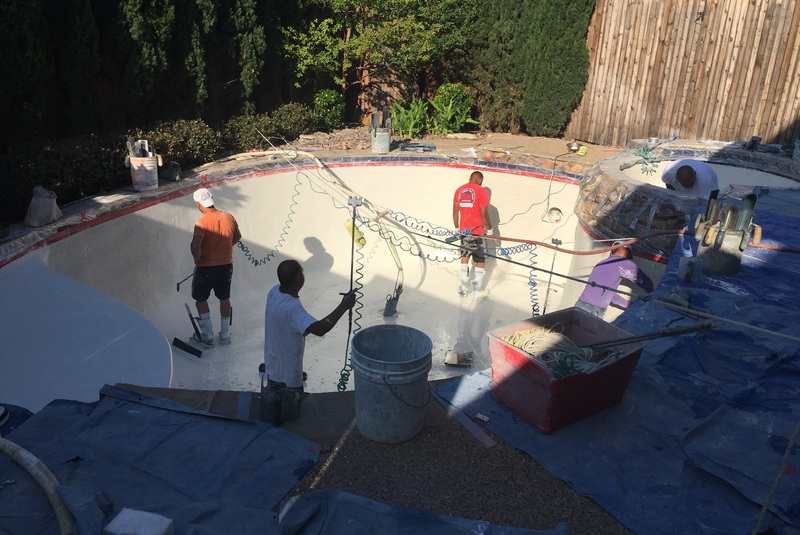 Do you have a deadline to meet to get the pool ready? we are fully licensed to repair all of your equipment! We are CPO certified by the NSPF. We service and repair commercial pools and keep the pools in compliance with all state and federal requirements. We offer year round weekly pool maintenance to most of the DFW Metroplex. All of our technicians are background checked and drug tested. We have the most experienced technicians! 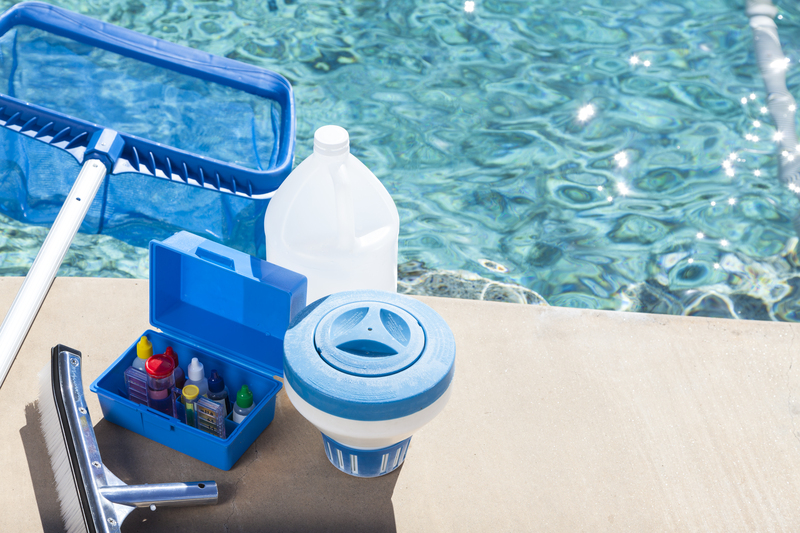 We are licensed by the TDLR to repair your pool equipment. We have over 15 years of experience working on equipment. 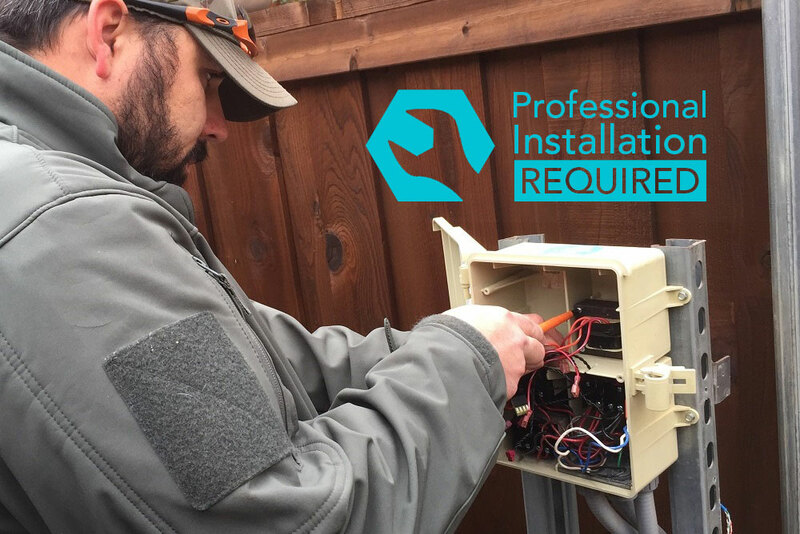 We are a Jandy ProEdge builder so we are able to offer the industries longest warranty on the equipment we replace. If we can't fix it no one can.